WCFC Website – Winner of 2014 Best In Class Award! 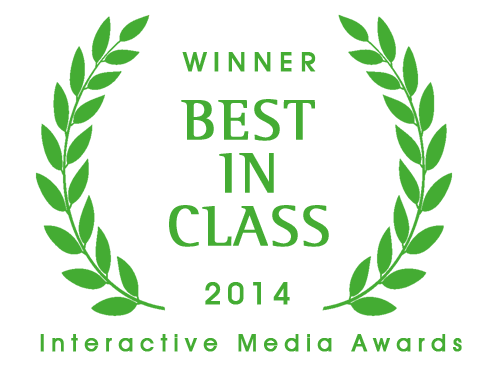 We are proud to announce that The West Coast Fishing Club website has won a Best In Class Award from the Interactive Media Awards. We received top place out of 324 websites from agencies all around the world and scored the highest total mark in design, content, feature functionality, usability and standards compliance. We are very honored and appreciate all the hard work that everyone at Drive Digital put into this project.